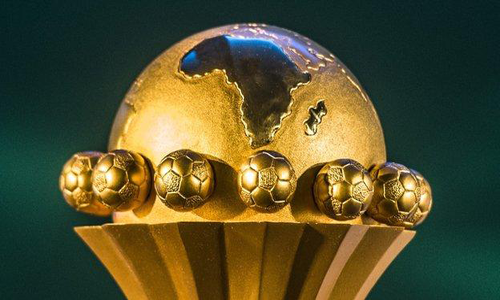 The Confederation of African Football (CAF) has announced that Egypt will replace Cameroon as the hosts of the 2019 Africa Cup of Nations. 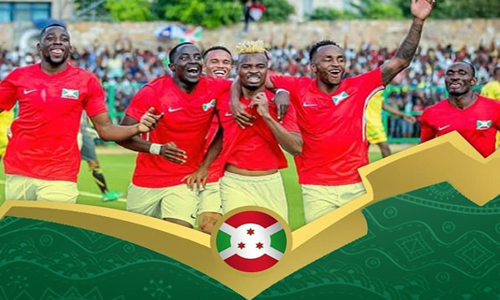 The North African country beat South Africa, the only other nation to bid, by 16 votes to one with one abstention at a CAF Executive Committee meeting in Dakar, Senegal. 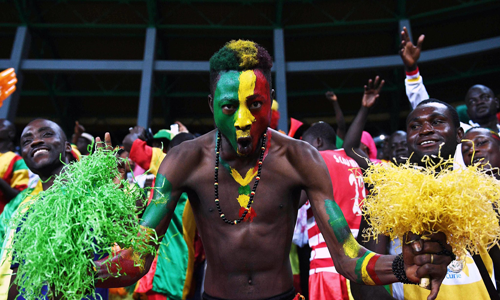 Egypt and South Africa offered to host the tournament after original host Cameroon was stripped of the hosting rights due to slow preparations. 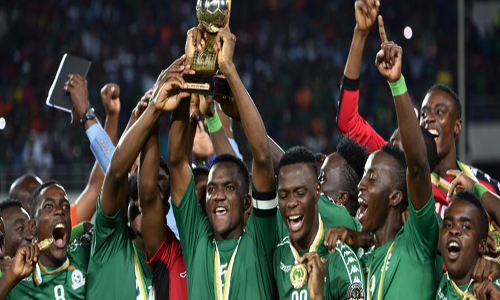 After coming to the rescue of CAF, Egypt will need just six months to prepare for the expanded 24-team finals, which will commence in June. Egypt have won the tournament more than any other African country. In fact, they won it when they last hosted in 2006 and this will be a perfect opportunity for the Mohamed Salah-led Pharaohs to win the tournament again. 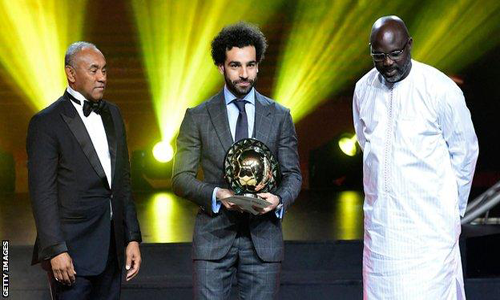 President of the Egyptian FA, Hany Abu Rida has assured the continent of a successful tournament. “I want to thank the CAF Executive Committee for the trust, and I thank the government for this support. 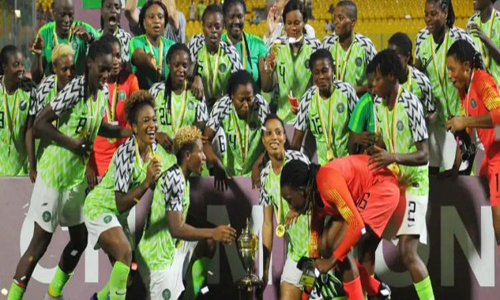 “We organized the tournament in 2006 and that make us against a challenge to make better and better, we are ready for this honor”, Abu Rida noted. 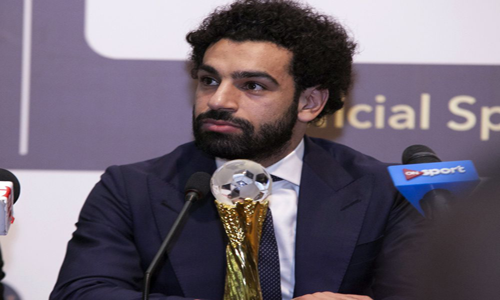 The Vice President of the Egyptian FA, Ahmed Shobair also added that: “The guarantee from government helped us to win against South Africa and that will help us to make a good tournament. “The fans will be back again in the stadiums, which will be full in the tournament”, he assured.